Phase I of the long-awaited Acquisition Update has finally dawned upon us. The main goal of this update was to add more ways to obtain various items. Since it's a rather large update, we've split it up into two phases. The next phase will be coming within the next few weeks. A weekly rare merchant will arrive every Saturday, selling highly sought-after goodies. Each job you work automatically grants you 2 daily tasks, every 6 hours. For example: if you work 1 job, you receive 2 tasks every 6 hours. If you work 2 jobs, you receive 4 tasks every 6 hours. If you do not complete the tasks within 6 hours, your tasks will still automatically reset. We currently have over 70 custom tasks, and will be continuously adding more! Higher rarity = less likely you'll receive that task, the more challenging the task, but the better the rewards. Ancient tasks = gaurunteed race token shard. Use these points to purchase various goodies from the Task Points Shop in spawn. If you have a suggestion for the shop, please let us know as the shopkeeper is looking to expand their wares. Use /tasks or /quests to check out your current tasks and your progress. Visit the Task Master in Spawn to view the Points Shop! Playershops are fully functional as far as we've tested. If you encounter any bugs, pleas let us know. 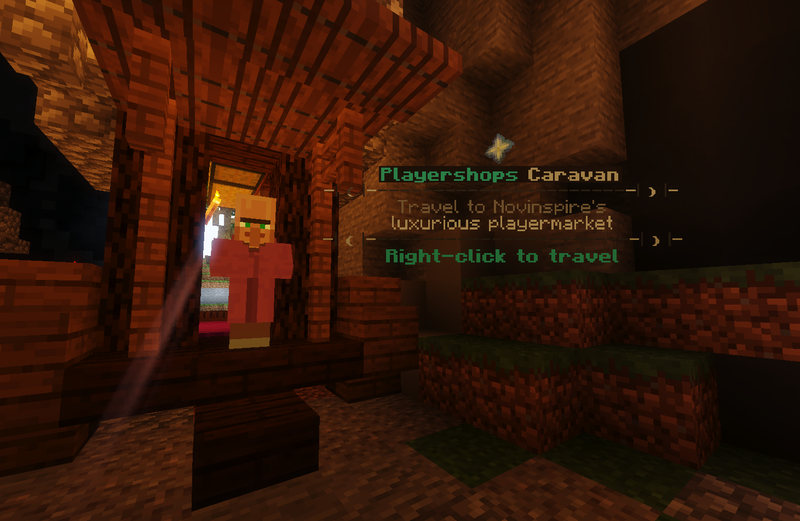 You can get to the Spawn Playershop Plots by speaking to the Caravan Driver in Spawn. Use /pshops in-game for more information about playershops. This is a highly magical and unstable compound used to infuse magical energy into materials. Currently, it has a chance to be salvaged from deconstructing legendary, mythic, and ancient gear at the crusher. In the next phase (or sooner), you'll also have a chance to salvage arcanyx from custom enchantment books. Voyager+ rank now learns the lockpicking skill (can purchase and use lockpicks from the Artifact Merchant/Task Shop). Pick locks on private chests that haven't been opened for the specified number of days. If you prefer to use Discord to make suggestions or post bug reports, our new Discord bot allows you to do this with ease! Failure to use the commands to make suggestions or post bug reports on Discord may result in your feedback being overlooked and makes it nearly impossible for us to track! Check out the pinned messages in #suggestions and #bug-reports to see how our Staff uses reactions to track the status of your suggestion/bug report! Completed suggestions/reports will automagically be moved to the #tracker channel. !suggest <type your suggestion here without brackets>: Using this command in any channel will automagically create a formatted suggestion and post it in the #suggestions channel. !bug <type your bug report here without brackets>: Using this command in any channel with automagically create a formatted bug report and post it in the #bug-reports channel. 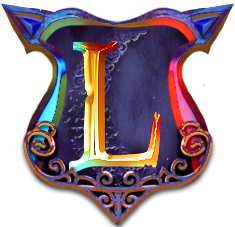 !ticket <description of problem>: This command is typically reserved for more complicated problems that cannot be easily resolved, or if they are player specific problems (donator ranks, etc). Using this command creates a private text channel that only Staff members can read, allowing you to easily converse with an available Staff member. Any announcement posts or changelogs on our website are automagically forwarded to the #announcement channel on our Discord, providing you with a convenient link and notification to let you know whenever there's new info. PvP is no longer mandatory in the wild. This was done to accommodate upcoming PvP and map additions. To manage your PvP status, speak to the Slayer Master in Spawn. If you aren't in PvP mode, you can't attack players or be attacked by other players. If you are in PvP mode, you can only attack players who are also in PvP mode. You can check your PvP status in /settings. Buffed enchantment generation on lower-mid tiered items. Further attempts to balance job income. Still a work in progress. Most shops received an aesthetic update. Resource world (Remynn) has been reset! Fresh seed, but same quaint spawn area. 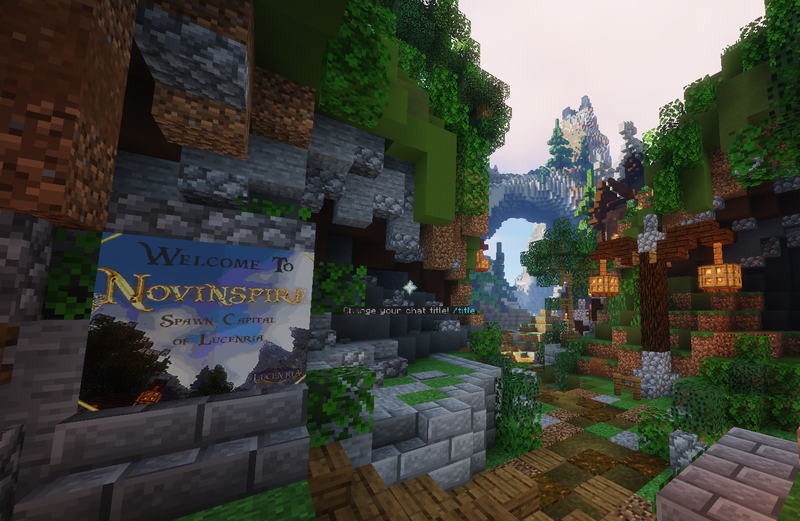 Established as the first official Lucenrian settlement - Novinspire. More Lucenrian map settlements will be coming in the future. Please note Novinspire is still under construction, and thus it's still missing some detail. 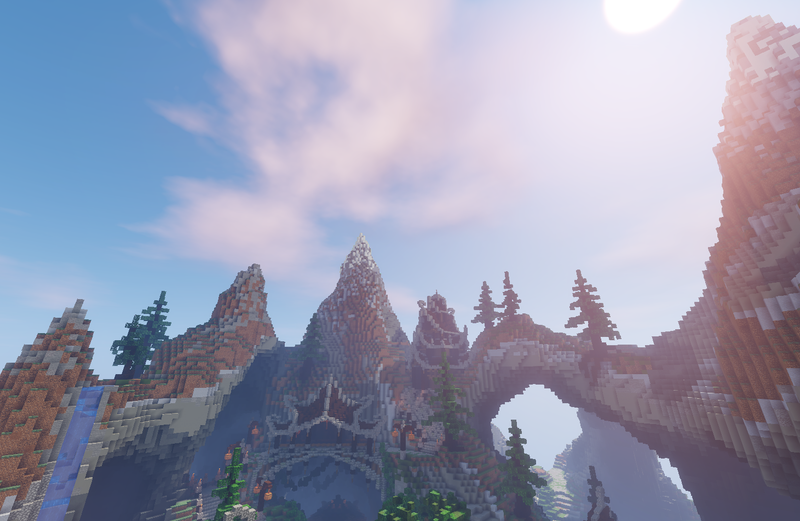 Thanks for being patient with its dedicated builders! While a lot of new items were added in Phase I, they're still missing from help documentation. We're planning on revamping help documentation a bit, so these items will be added simultaneously when we revamp it. (Mostly just /help, /faq will remain mostly unchanged, just with a few additions.). Well, that concludes Phase I of the Aqcusition update. Again, I wanted to thank everyone for their patience during update development and release. 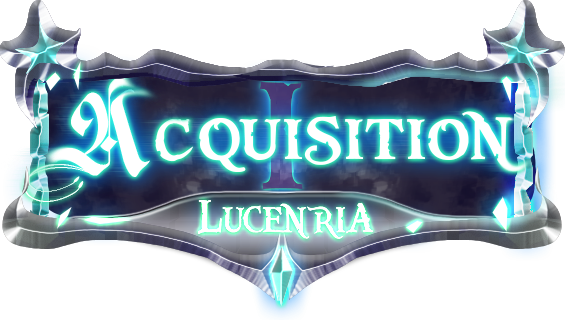 Thank you so much for playing and supporting Lucenria, and we hope to see you in-game!